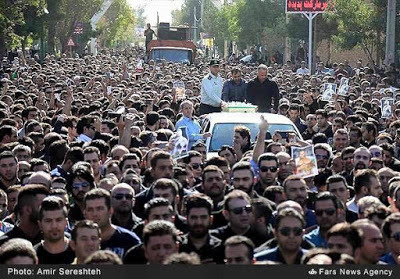 A week ago, the global bodybuilding scene was rocked by the dramatic death of a relatively new bodybuilder – Baitollah Abaspour. 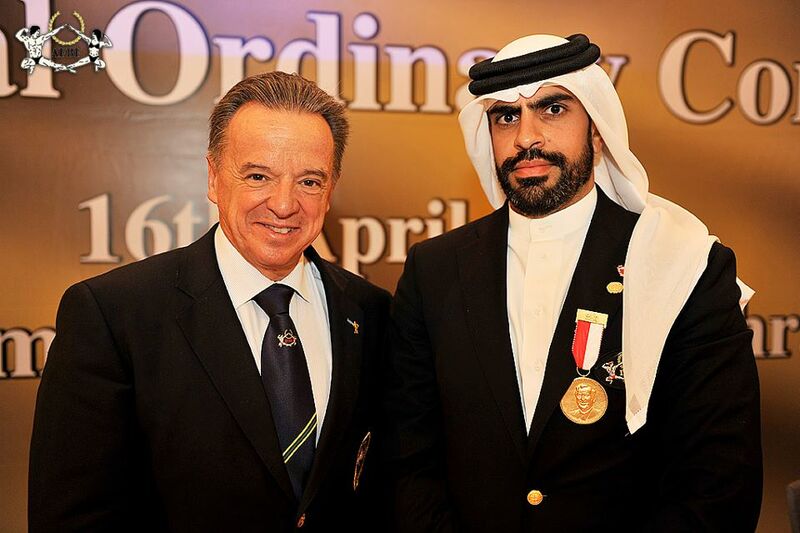 In a region where poverty, blight, peril, and political turmoil persists, Baitollah served as an unofficial ambassador of arab – muslim strength. 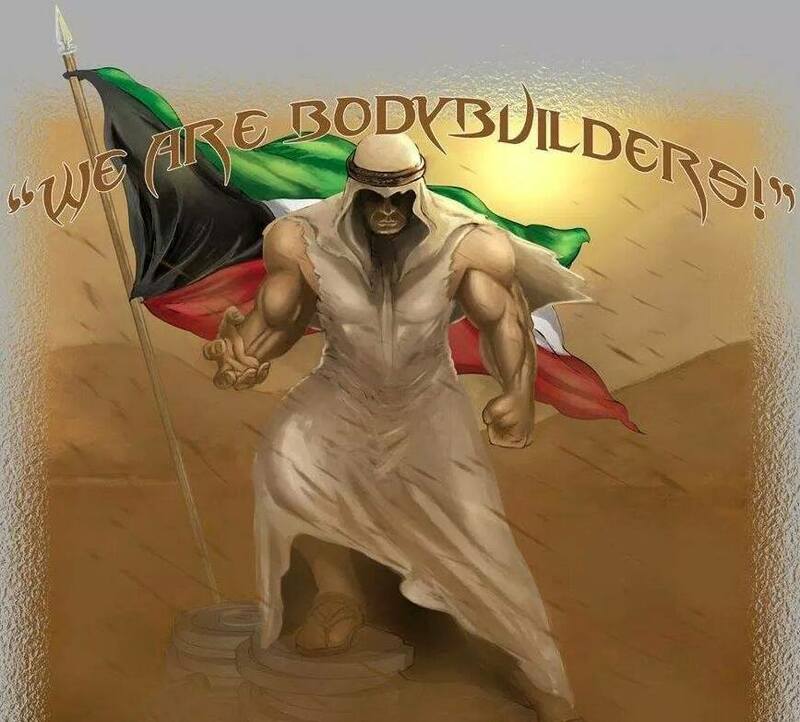 Within a new paradigm of global steroid use, he was the leader of new muslim bodybuilders who were proxies that conveyed Persian / gulf state / middle east power while being a source of national pride among fellow countrymen. With implications that extend beyond the notion of “individual pursuit” and “personal gratification”, bodybuilding in the muslim world has become heavily controlled by wealthy sponsors and correlated to transformative wealth in countries such as Kuwait, Bahrain, Iran, Eqypt, Morrocco, Iraq, Oman, and Syria. 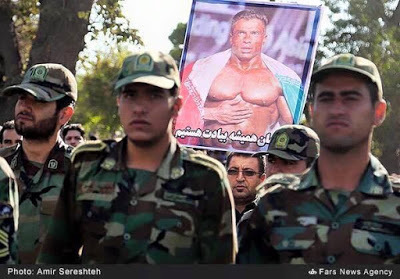 In a male-dominated society, there exists an irresistable opportunity for arab businessmen to (a) monetize the unique blend of utter poverty while exploiting (b) the poor perception of arab physiques versus that of their western counterparts. Over the years, operations have developed and matured into reliable supply chains that produce cheap steroids for young muslim males who can’t afford the costly P.E.D.s of european manufacturers. Over time, operational improvements were made to production processes and delivery protocols that ultimately makes the end-product more accessible to users throughout the globe via facebook and internet merchant services. Today, a brand new economic segment has developed equivalent to the gambling of race horses and camels. Wealthy arab businessmen seek exceptional ROI (return on investment) by sponsoring young men who’re desperate for quick income and more powerful physiques that contradict the thin frames associated with their arab & mideast lineage. This micro-economy thrives in a world where steroid possession & dealing is NOT illegal. Only unrealistic images of bodybuilder prosperity exists without the offsetting discussion of known side-effects that range from acne and sexual dysfunction to cardio-vascular disease, roid rage, and lymphatic cancers. 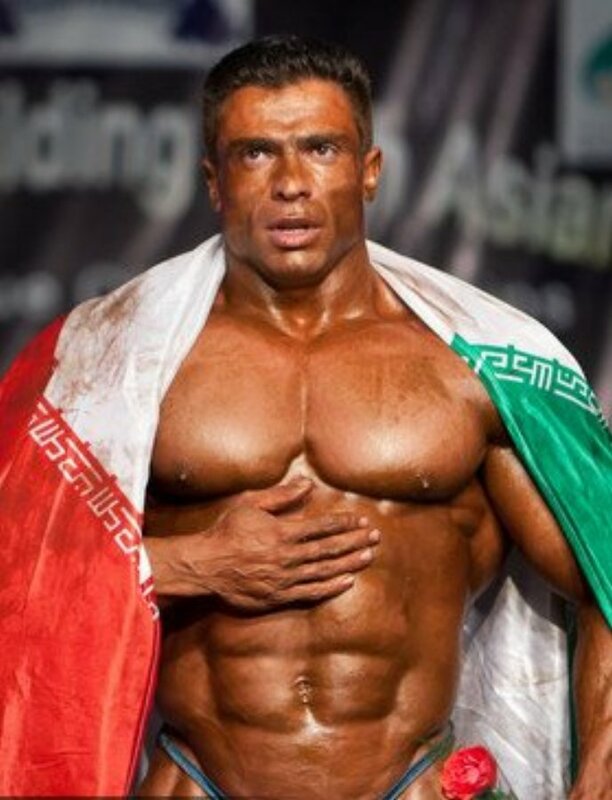 Born in 1979, Baitollah Abbaspour was one of those thin-framed Iranian males who urgently sought to improve his prospects and personal finances by dramatically changing his physique. Through social media, the world observed Baitollah’s selfies and offseason photo shoots as he rapidly gained more and more muscle mass. High placements in 2010 through 2014 bodybuilding shows would propel Baitollah to secure further sponsorships and partnerships with regional supplement companies. In a very short span of time, he found himself near the pinnacle of the bodybuilding scene as it shifts eastward from traditional American and European domains. 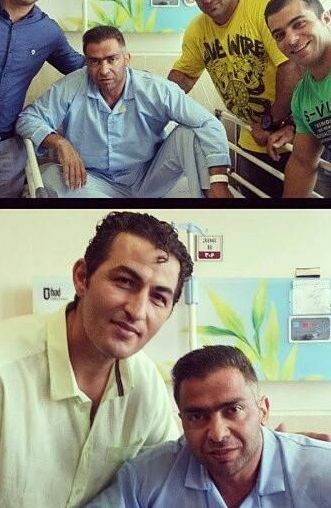 Times were good for Abbaspour until 2015. 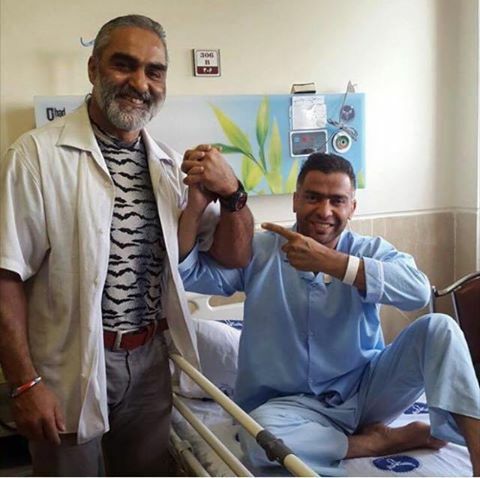 Beginning in June of 2015, photos began to circulate on facebook and Iranian bodybuilding sites of both Baitollah and fellow bodybuilding – Mohamad Selamah; hospitalized with terrific weight losses. 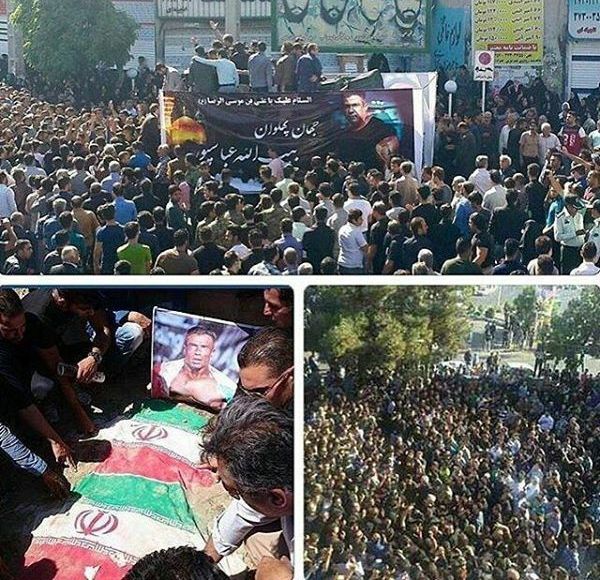 The pics showed both men weakened and visited by other muslim bodybuilders. Inevitable questions were chased by rumors and uneducated allegations of cancer and AIDS. 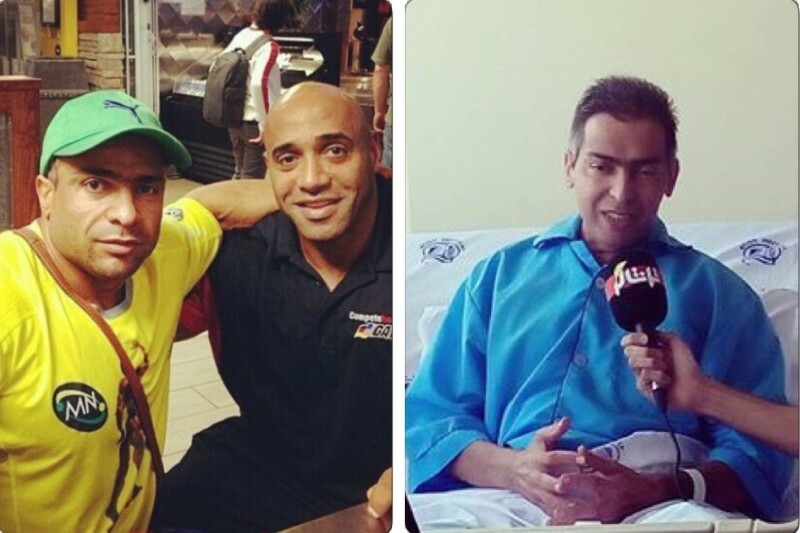 It was only within that last month of Baitollah’s life that the true cause of illness was revealed. As explained to www.steroidanalysis.com by physicians who’re expert in this area, there are many culprits to consider but Baitollah Abbaspour allegedly suffered from an autoimmune disease whereby the body’s immune system improperly recognizes cells as foreign entities. No current cure exists to prevent the immune system from turning on itself or averting its lethal attack once it begins. Based upon the type of autoimmune disease, side effects typically range from fever & general malaise to joint/connective tissue degradation and on to skin/pigment complications. Even more serious autoimmune diseases can have most painful effects on body parts that are already subject to the influence of steroid and hormone use. For instance, some lethal autoimmune diseases can destroy endocrine glands, red muscle cells, arteries and veins, as well as red blood cells. 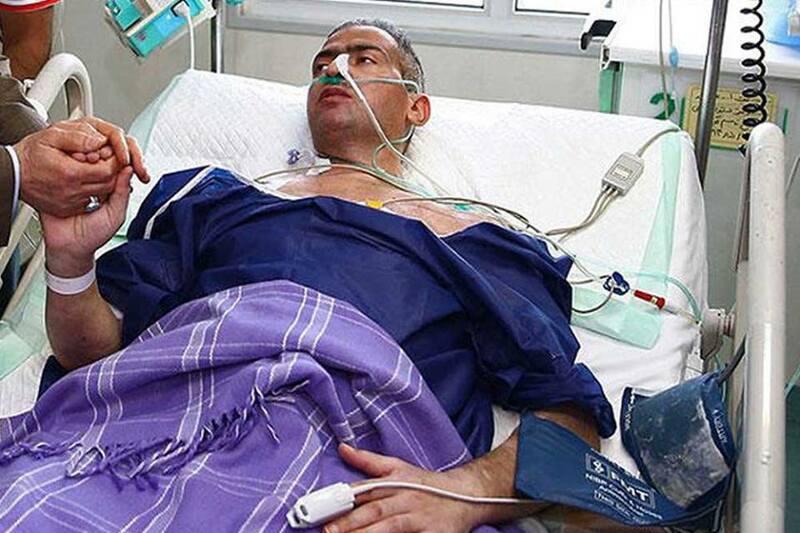 Given the details that flowed out of the Baitollah Abbaspour case, speculations are that Abbaspour suffered from some combination of Scleroderma and another autoimmune disease. Medical professionals also theorize that his steroid use also led to Type 1 diabetes which is very common among bodybuilders who’ve cycled steroids enough times in order to reach a certain level within the competitive bodybuilding scene. It is difficult for physicians to emphatically state the cause of autoimmune disease for an average individual. However, analysis of historical data does shed a glimpse of light on likely triggers which include viruses, environmental pathogens, and chemicals/drugs. In our effort to correct statements made on certain bodybuilding and steroid forums, autoimmune disease IS QUITE LIKELY a result of steroid use as it falls within the chemical/drug trigger group. We at www.steroidanalysis.com have read some statements made by forum members as they attempt to deny side-effects of steroid use. Most likely, these forum members are also steroid users and/or suppliers who fear that the publicity of each bodybuilder death will negatively impact revenues generated by their steroid sales. 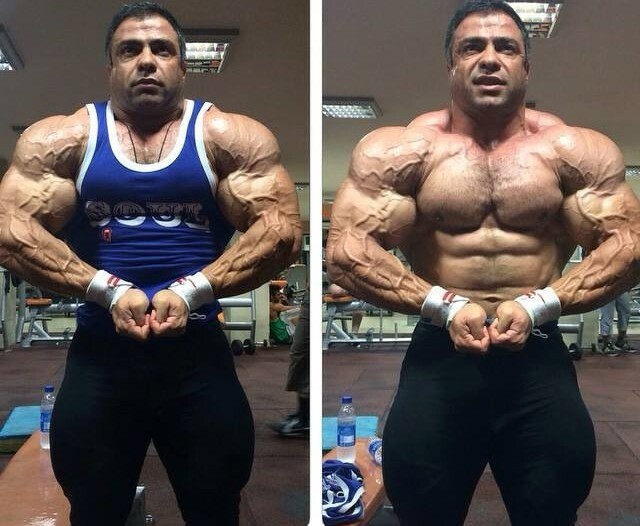 Since the steroid scene is relatively new in the Middle East, side effects have not been incurred by many local bodybuilders. Media coverage of the adverse effects of steroid use has been lethargic and abnormally limited with only (2) articles produced by Al Jazeera and Deutsche Welle News in Germany. 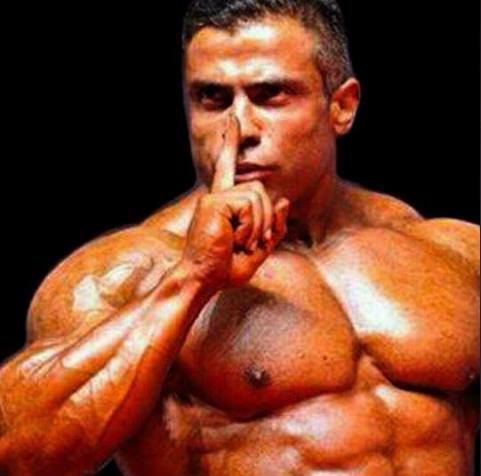 The death of Baitollah Abbaspour should test the will of the Arabic Muslim society to face difficult truths about their blind acceptance of steroid use. Baitollah Abbaspour was only 165centimeters tall with an offseason weight of 101 kilograms and competitive weight of 95 kilograms. Estimates based on photographs suggest that he died at a weight range closer to 50 – 55 kilograms (est. 103 lbs).